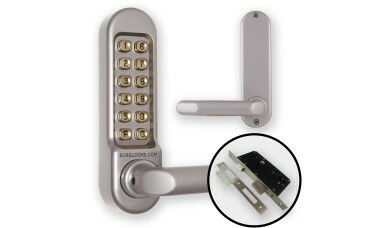 Ideal for settings where combination code entry is required during the day, but during certain time periods you wish to be able to deadlock the door for added security, and to limit access to keyholders only, the BL5003 is the full sashlock case model of the Borg 5000 series of combination door locks. 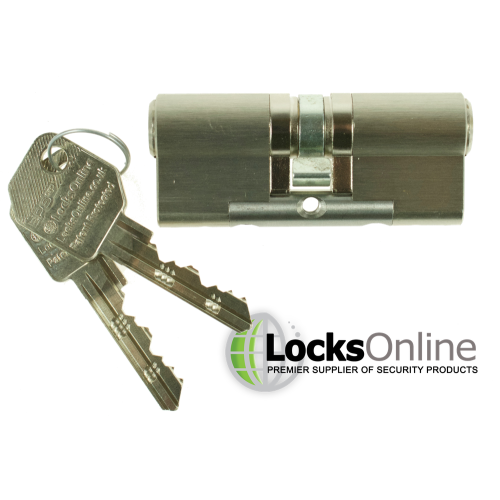 It comes complete with a euro lock case, allowing for full deadlocking to override the combination entry and fully secure the door overnight by use of a Euro cylinder. 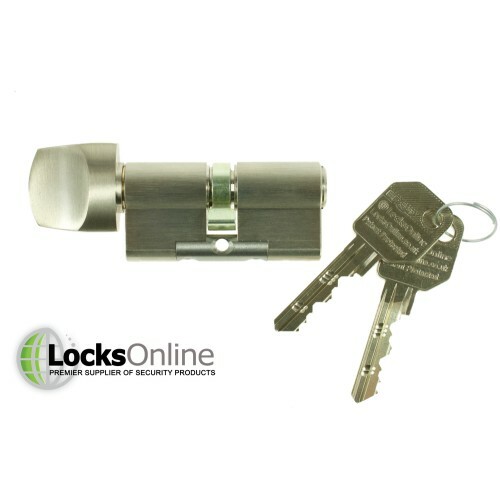 We have an offering of high security euro cylinders below, allowing you to maintain high security on your door without compromise. 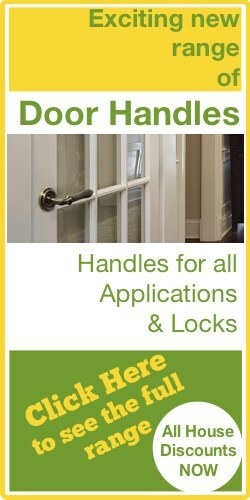 If you're already familiar with our EPS cylinders you will already know the high security specifications they offer. 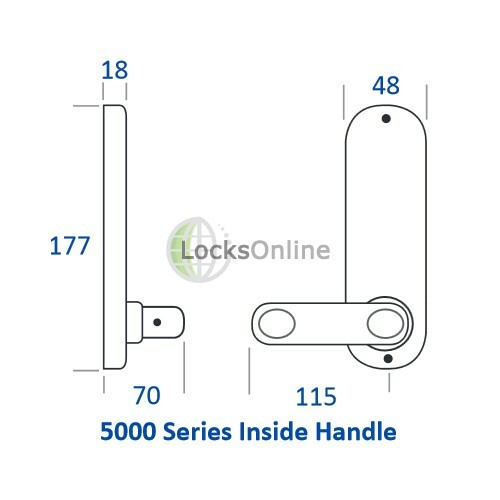 But for those who do not, by all means check out our High Security EPS Cylinders page where you can learn all about them, and also see a wider selection of functions available on the EPS cylinders - all of the Euro profile models can be used with these locks. 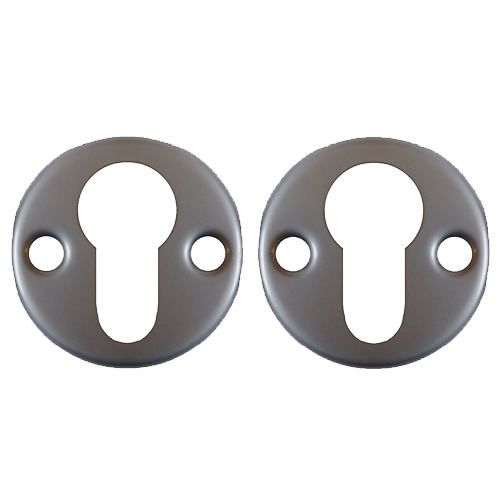 We also have the recommended Euro escutcheons from Borg available to purchase alongside the cylinder below. 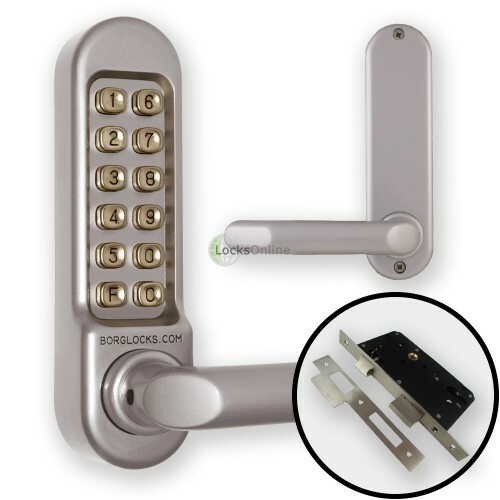 If you're not familiar with the Borg 5000 Series of code locks, these are a heavy-duty option for simplistic, power-free mechanical combination door locks, providing long term durability. 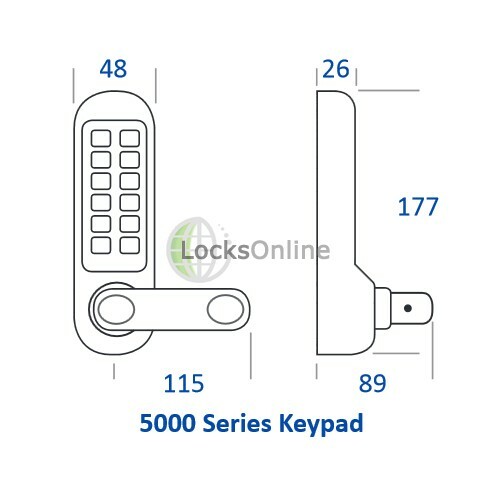 The handles are clutched to prevent damage if the handles were to be forced or heavily compressed after an incorrect code entry, and even down to the finishes on these models which are fully PVD coated, you can expect hard-wearing, lasting aesthetics from these combination handles. On the subject of the handles, on these particular models (and any of the 50xx models within the series), are suitable for use in DDA applications. 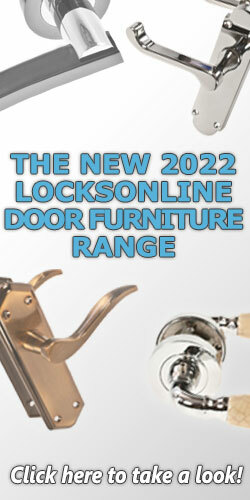 Their modern yet DDA compliant return-to-door style with soft-grip on the door-facing side of the lever allow these to be considered suitable for part of a DDA compliant setup, so if you're in a public setting or any other environment where anti-discrimination standards or other disability-friendly requirements are in place, these handles - and the lock case - will be suitable for use. 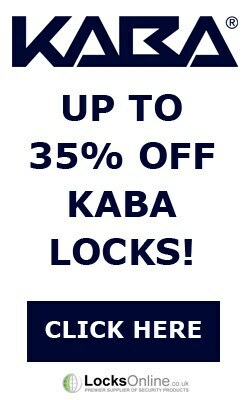 What's more, the buttons on these Borg combination locks are designed to be easy to use. 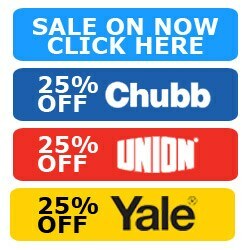 They are large, and offer a distinguishable push action, which offers simplicity of use and confidence in whether or not each button has been actioned correctly. 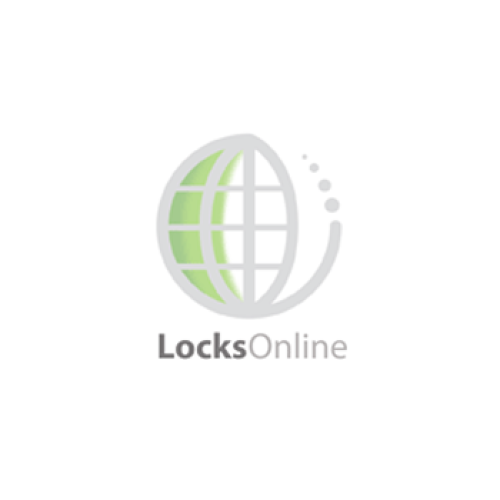 Free Passage Mode is also available as standard across the range, allowing you to set the lock into free mode to allow visitors to gain entry without the use of a code, or indeed to allow easier means of entry during delivery times etc for authorised persons.